Stop fumbling around with your phone and other accessories, a Parrot Bluetooth kit from Auto & Truck Accessories will keep you riding around Warren smoothly. With laws restricting handheld cell phone use, don’t bother putting on a headset when you can control everything right from your dashboard with a Parrot Bluetooth console. 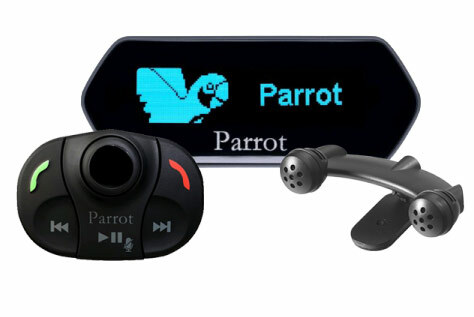 Parrot Bluetooth systems are excellent, and that’s why we offer them at Auto & Truck Accessories. Handheld texting is already illegal in all of Michigan, and attempts continue to get handheld phone use banned. However the law mandates, don’t get caught by surprise. Play it safe with a Parrot Bluetooth console. 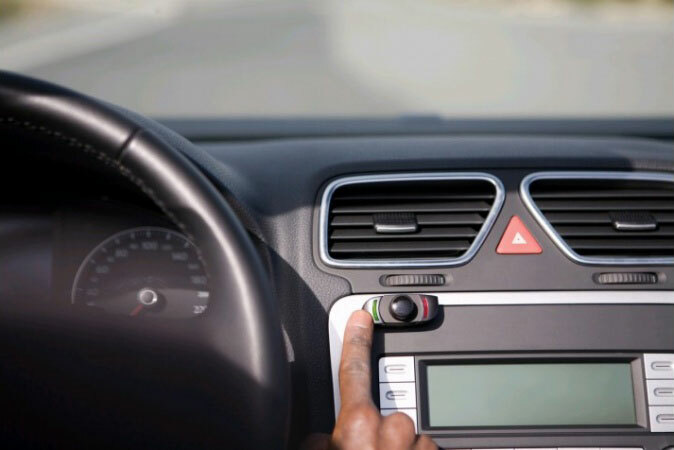 You can go around Warren and the surrounding area and research other options, but if you do, we’re confident you’ll be back to Auto & Truck Accessories for a Parrot Bluetooth installation. In addition to only carrying the best products, Warren trusts Auto & Truck Accessories for an honest job done well. Our entire team has been working at it for a long time, because we love what we do. So let Auto & Truck Accessories’ team share their experience and expertise with you, we know you’ll be glad for it. 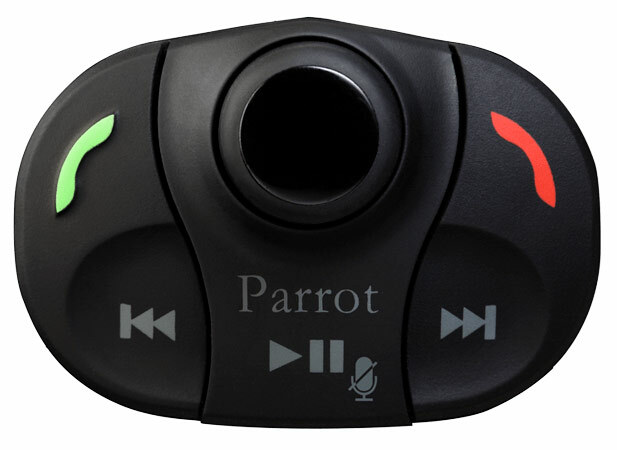 To find out how to get Parrot Bluetooth, drop by and we’ll discuss options on how to install it in your vehicle. Auto & Truck Accessories can be found at 8154 E. 14 Mile Road, Warren, MI, and you can contact us online, too. We look forward to working with you. After a visit to our showroom, you’ll know why Warren trusts us for functional auto accessories.